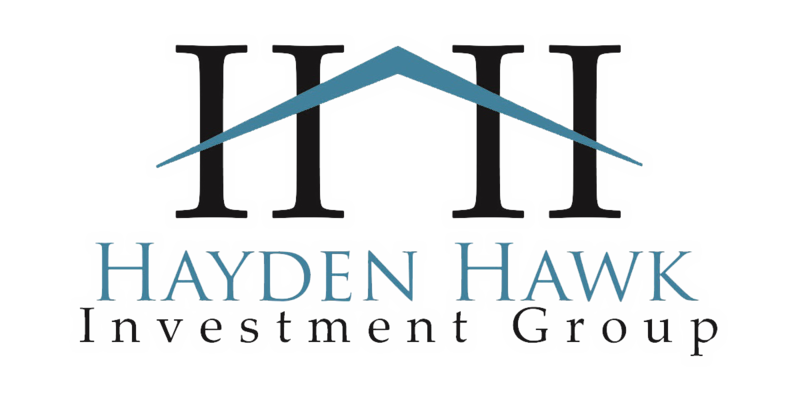 Hayden Hawk Investment Group is comprised of finance, real estate, project management, procurement and tax professionals leveraging years of experience and education. Our partners have been in business for over 20 years achieving great results for long-standing quality service. These individuals and companies are comprised of all local professionals who take advantage of their robust understanding of the local Jacksonville market.